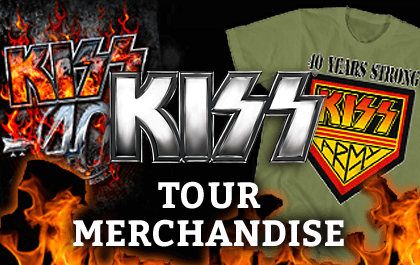 KISS RETURNS TO PORTUGAL TONIGHT! 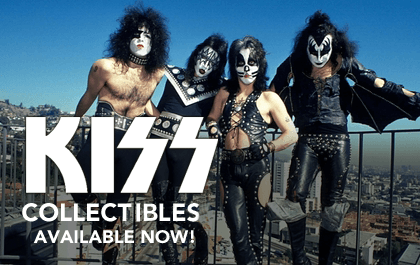 KISS ARMY Portugal! 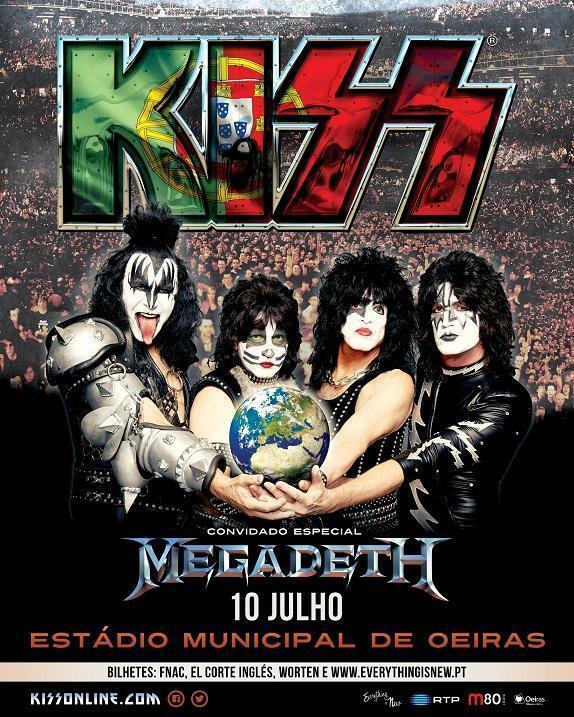 See you at Oeiras Municipal Stadium in Oeiras (Lisbon) tonight!